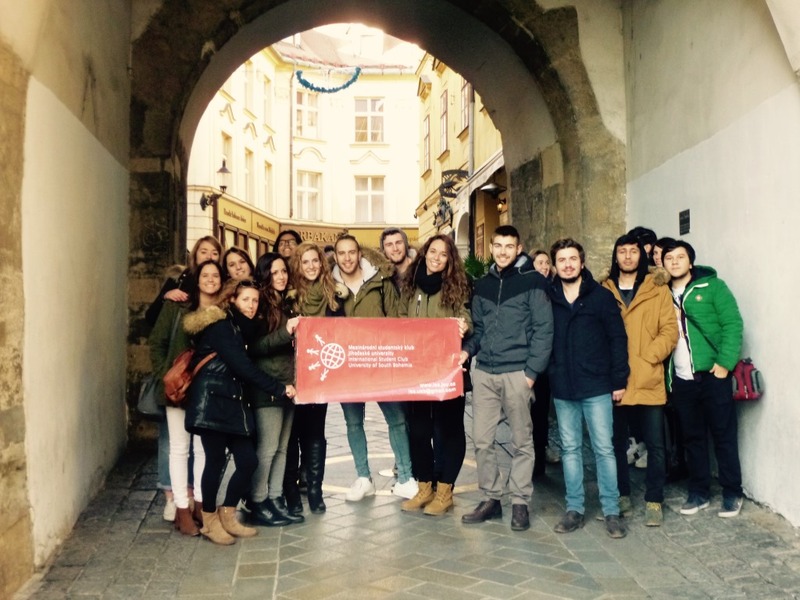 Our club organized a really special four – day trip for our foreign students to Bratislava and Budapest. 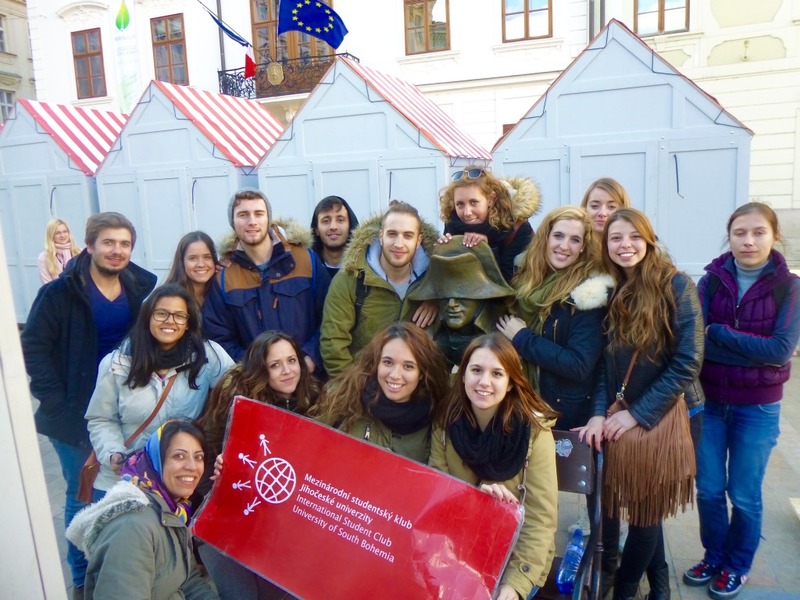 It was a good opportunity to travel and visit these capitals for a unique price offered by the club because our trips are sponsored by the University of South Bohemia and Erasmus +. I was very glad to have this nice opportunity to travel with other foreign students, to be together and to get to know new places. The club prepared for the students some programme and they also had a free time, so they could decide what they wanted to do. All of our students were satisfied and I guess some of them will come back to these places on their own. Our first stop was in the capital of Slovakia. Bratislava has its own magic. I liked the old town which was filled with old buildings, churches and nice narrow streets. The first monument we saw, was Bratislava Castle. It was a very beautiful place. This monument is very interesting for the architecture and it is located next to the Slovakian parliament. The place offered to us such a nice atmosphere because of a beautiful view on Bratislava. 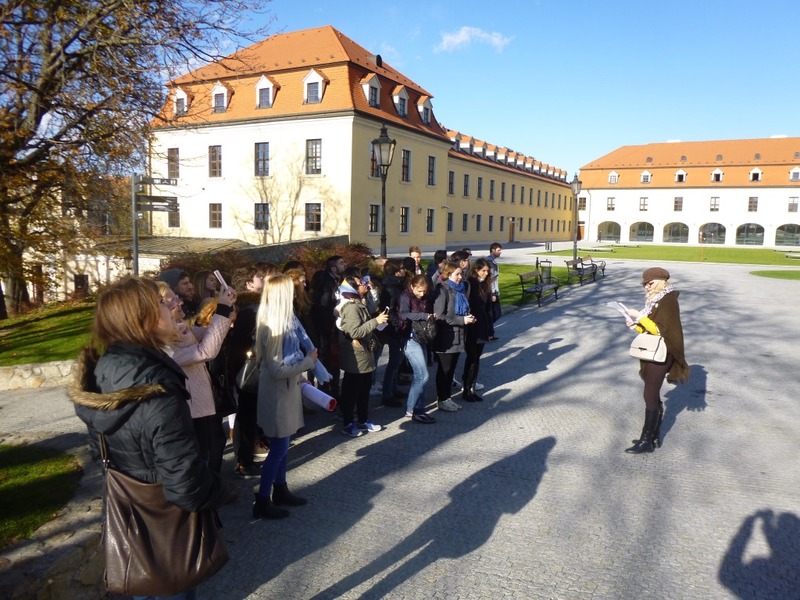 We also visited other monuments such as: the Presidential Palace and the oldest house in Bratislava. After the walking tour we had free time .We spent one night in Bratislava, so we could enjoy the capital during night. 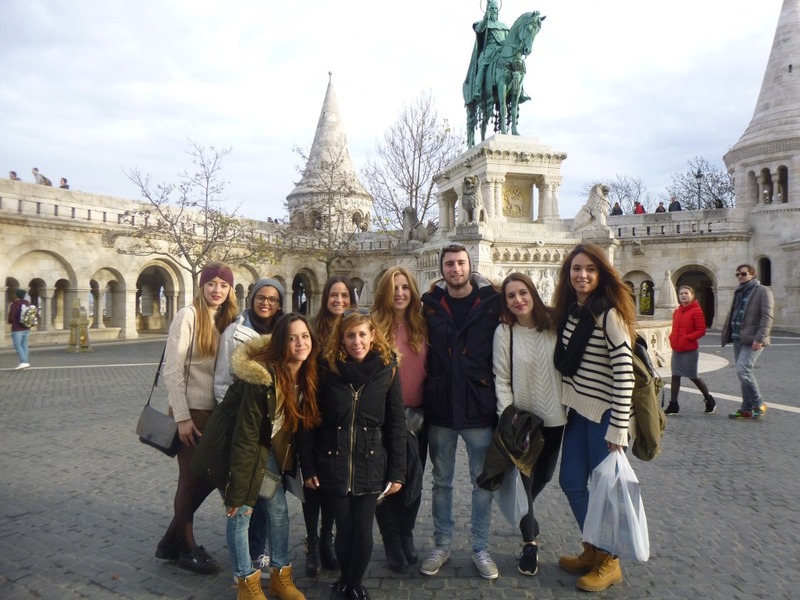 Next day we continued traveling to one of the most charming places in Europe – Budapest! 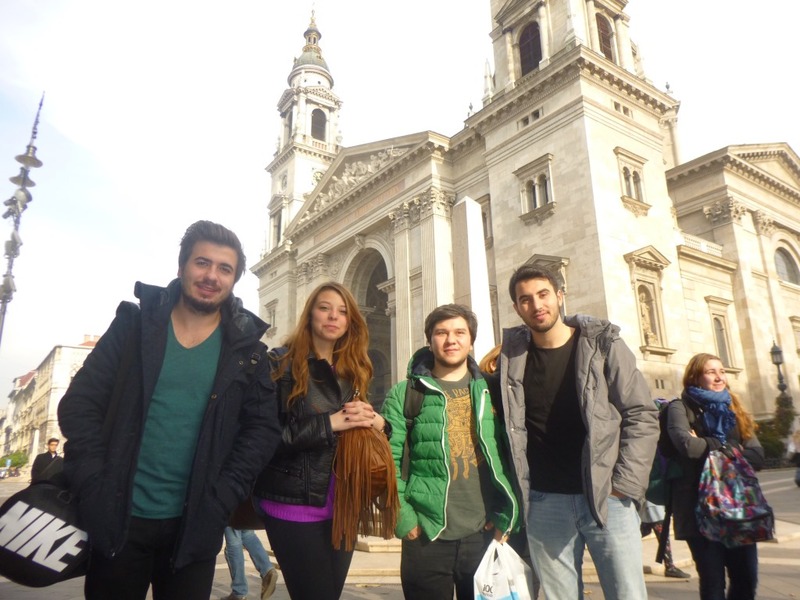 In general, this trip was my first visit to Hungary. I heard a lot of things about the capital of Hungary and I definitely wanted to know this place personally to get my own experience. I have to say that I didn‘t expect this city to be so beautiful. It was wonderful. In Budapest there are a lot of monuments such as: Budapest Castle, Budapest Parliament Building, The Jewish Shoe Memorial, Saint Stephens Basilica… There are so many beautiful historical monuments you can discover during your stay. We stayed in a hostel, which was very cosy, we were greeted by lovely staff. The receptionist was very kind and always prepared to help us. They gave us a lot of advice and tips. 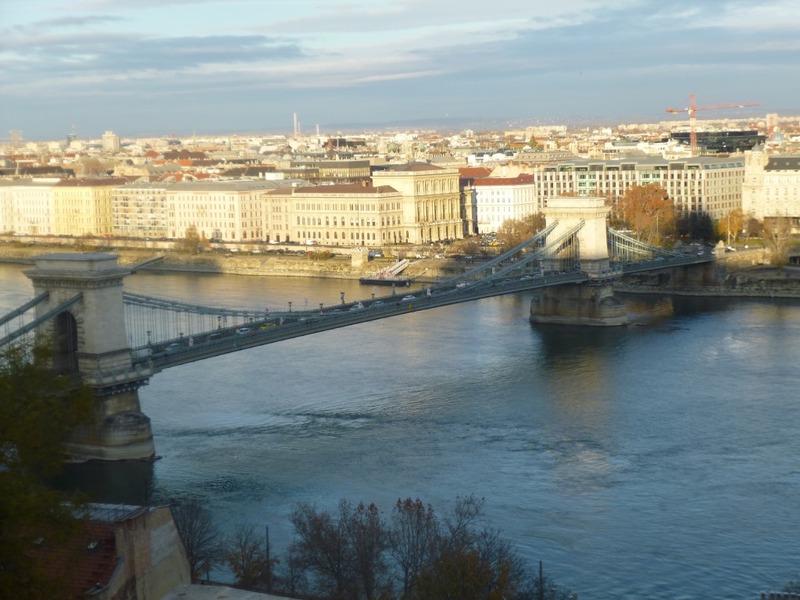 Budapest is also known for its thermal baths. 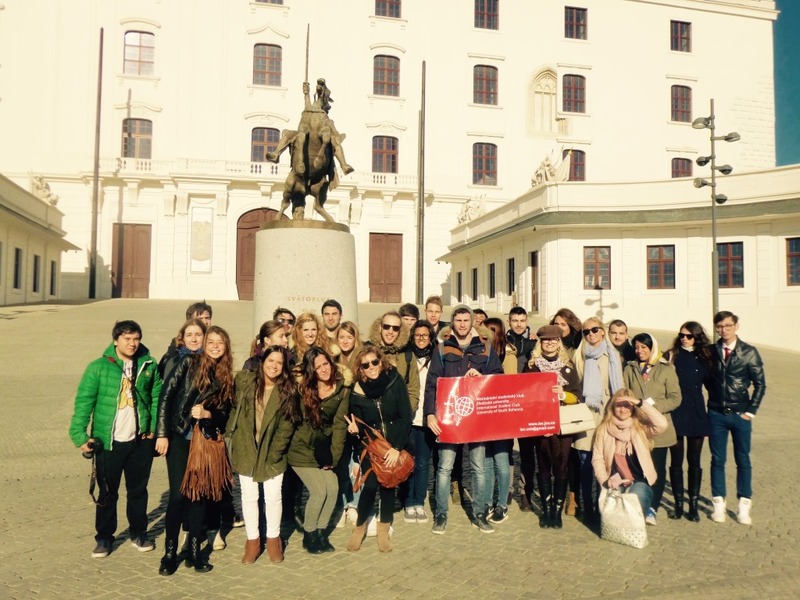 On the first day we visited Széchenyi spa. Being in this beautiful place was one of my best moments in my life. These buildings, swimming -pools – inside and outdoor. The atmosphere was like from a fairy tale. This spa is one of the largest bathing complexes in Europe. We spent there the rest of our day. After our visit to this wonderful spa, we headed back to our hostel. Over the next days, we had free programme. Everybody could decide what they wanted to do. In Budapest there are a lot of places, which are known for their fame. That‘s true, but I would like to point out that Budapest is very beautiful in general. It has its own special places that are not so well – known, but they have its magic. It’s up to everyone individually what places they choose to visit. The advantage is that there are a lot of opportunities to take a guide-bus for free, which will take you all around Budapest. You will see the main attractions around. The whole stay in Budapest made me feel wanting for more. I will definitely go back.